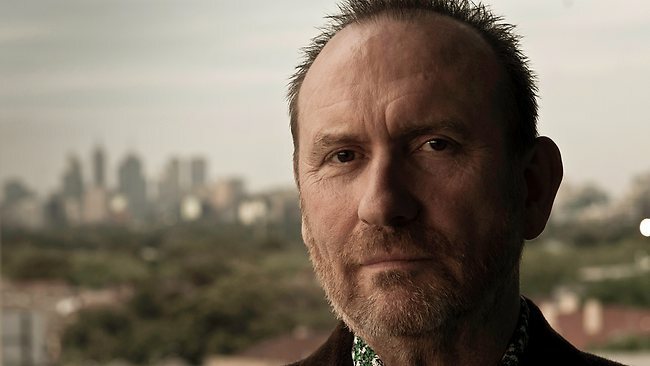 What do we really know about national treasure Colin Hay? Sure, he’s a multi-million seller with Men at Work. But Sia’s uncle? Ringo’s rival? The inspiration for one of Australia’s most beloved comic creations? Who is this guy?